« SNG’s Annual Volunteer Appreciation Party! The Mayor’s 35th Ave NE decision is a dangerous precedent. . . Take Action. You may have heard this week that the Mayor reversed plans for a bike lane on 35th Ave NE. 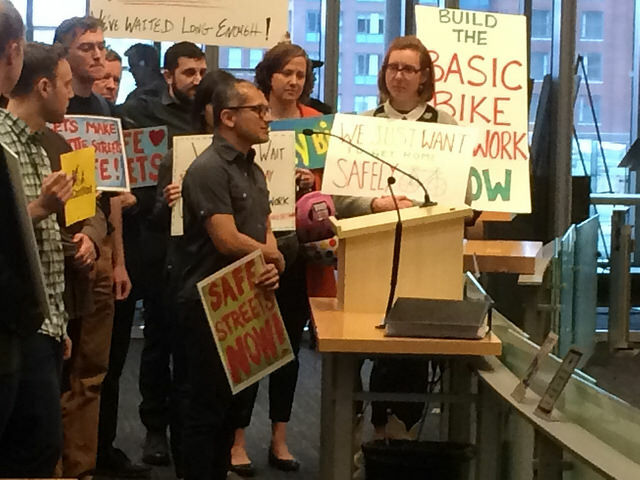 As neighborhood advocates stated, this upset “undermines the previous decisions of SDOT, city policy and the will of the community – by bending to a vocal minority who used tactics of fear and misinformation. It sets a dangerous precedent for safety projects across the city.” This isn’t an isolated incident, and it cannot become precedent. Join us Tuesday, April 2, from 2:00-2:30 pm, and tell the City Council to stand up for a safe, connected network of bike routes connecting every neighborhood in Seattle. Or send an email to your elected leaders now. 1) Tell the City Council: Stand up for our shared values. 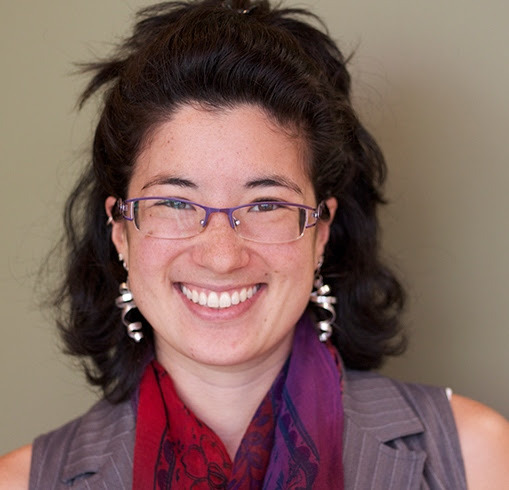 Tuesday, April 2, 2:00 – 2:30 pm, Seattle City Hall, in the Council Chambers (2nd floor). Stand with us and holding signs of support (we will have some available) during the public comment period of the meeting. If you’re interested in speaking, please contact clara@seattlegreenways.org. Kids and families very welcome! 2) Tell the Move Seattle Levy Oversight Committee: Hold the Mayor accountable to the priorities Seattle voted for. 3) Send an email telling your personal story, and why safe, connected bike routes are important to you. P.S. Thank you for your continued advocacy – you are making a difference!